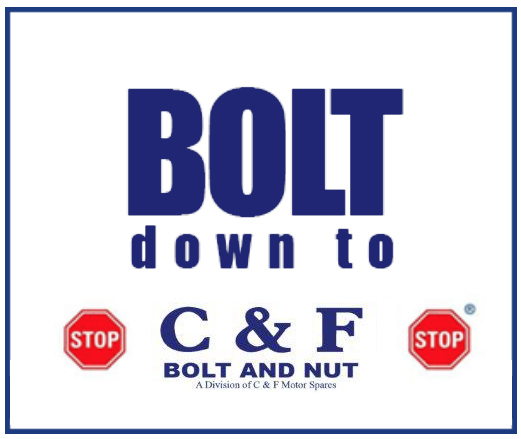 C&F Motor Spares > NEWS > News > Congratulations to our winners for the C&F Bolt and Nut number plate competition. 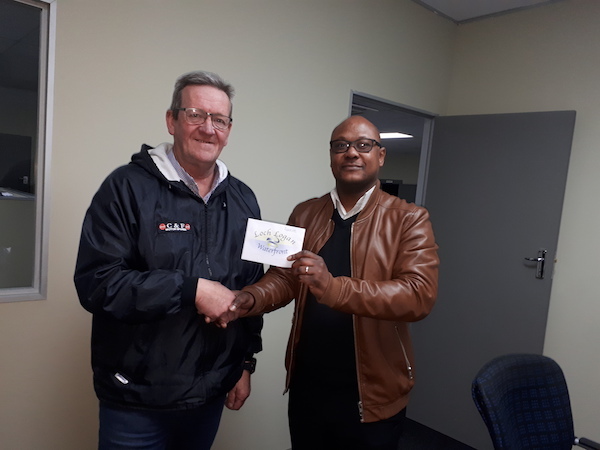 John from Autolink Mazda – Waterfront Vouchers. 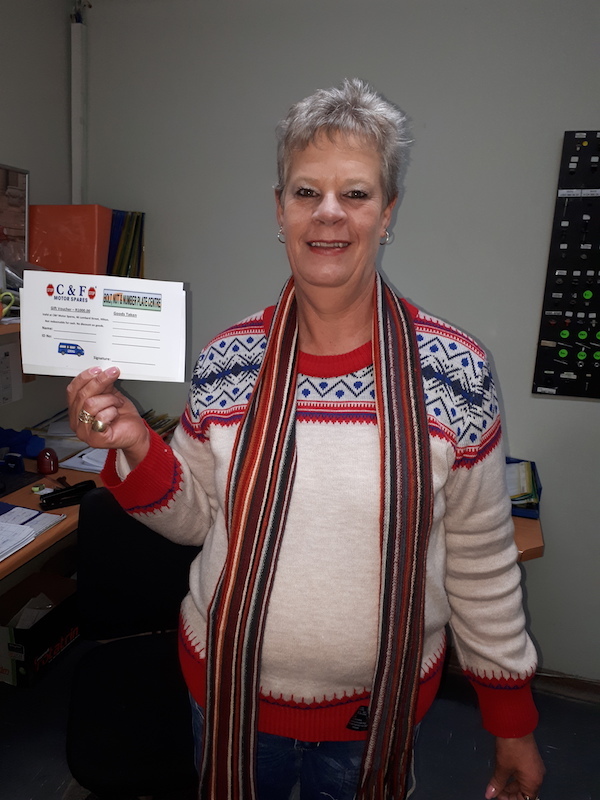 Lettie from Technicolour C&F Vouchers.